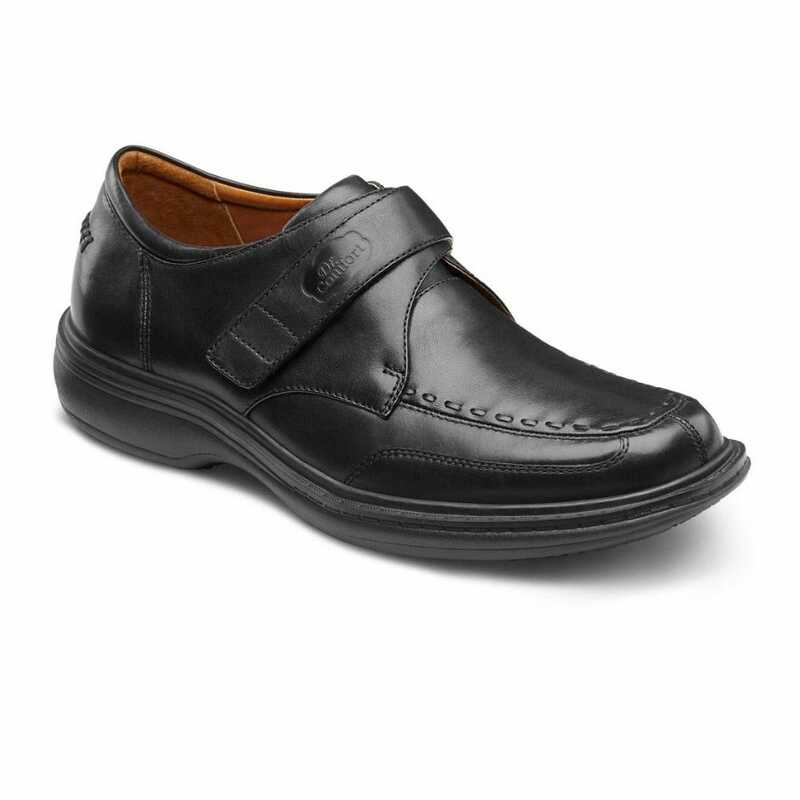 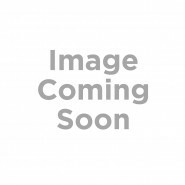 Update your shoe collection with this sophisticated, timeless dress shoe. 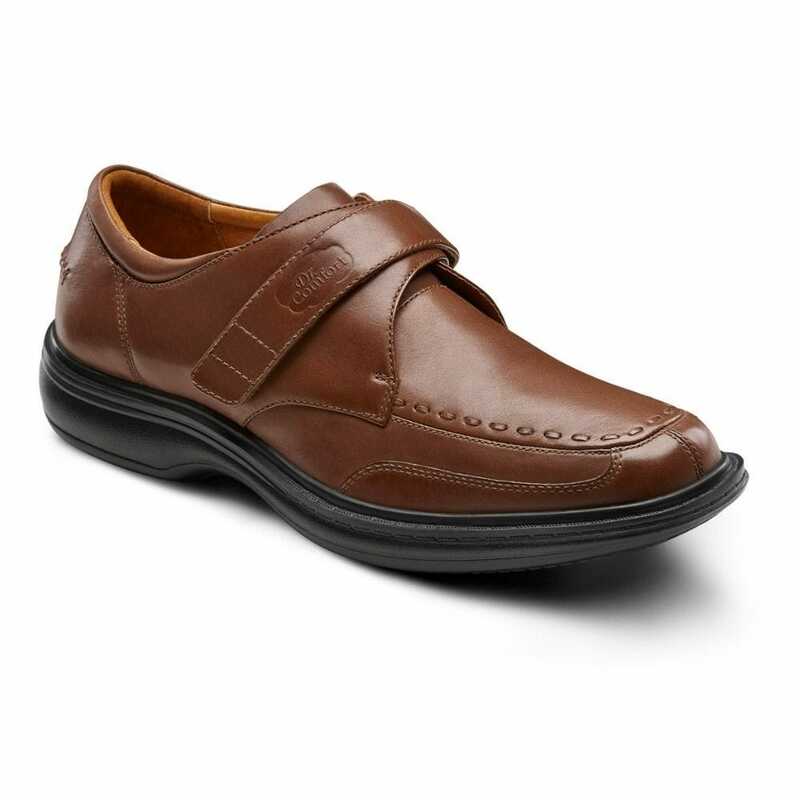 With fine-detailed stitching and high-polished leather, the Dr. Comfort® Frank helps to improve your style and soothes your feet. 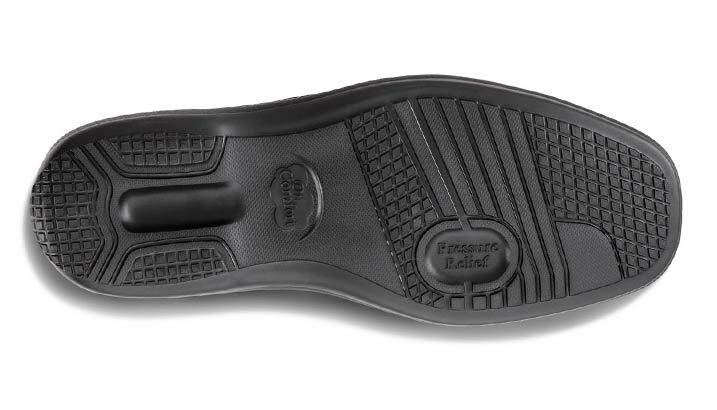 The Frank features a contact closure for a more personalized fit, while the protective, roomy toe box helps prevent foot irritation and the padded collar and heel delivers a secure, comfortable fit. 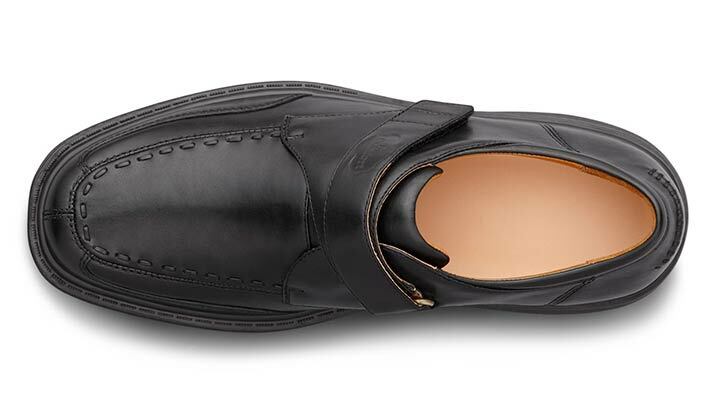 With an eye-catching appeal, the Frank is a dress shoe that compliments any business casual outfit or suit.